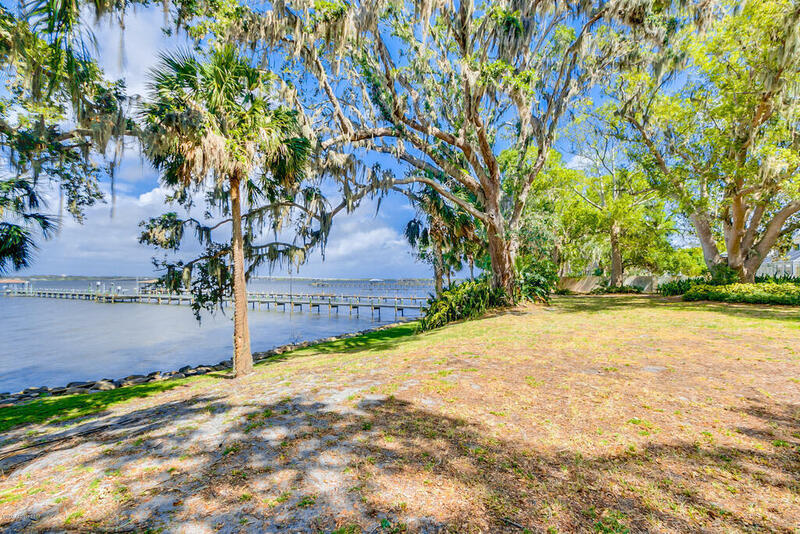 Bridge to Bridge nothing like it ! 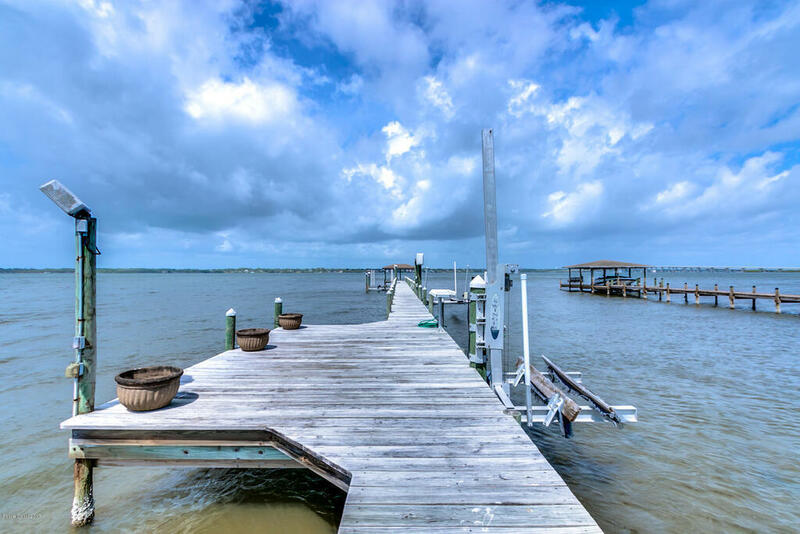 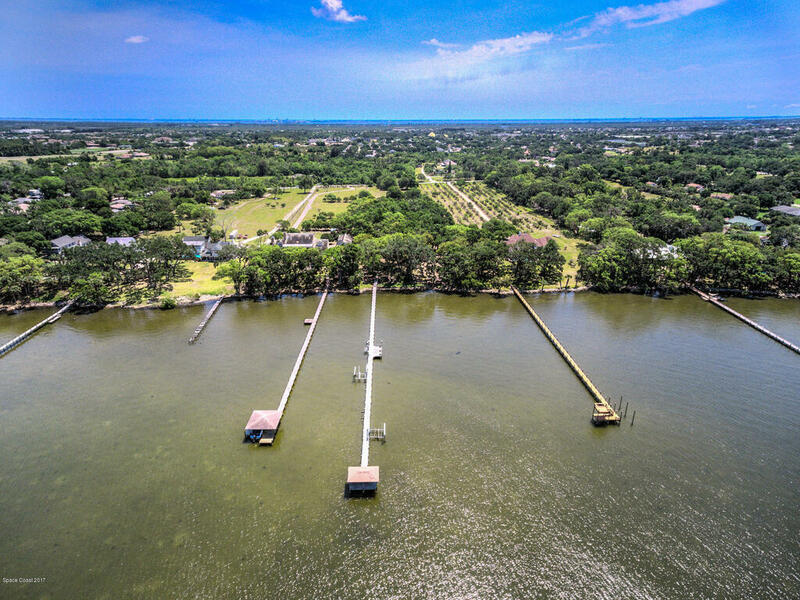 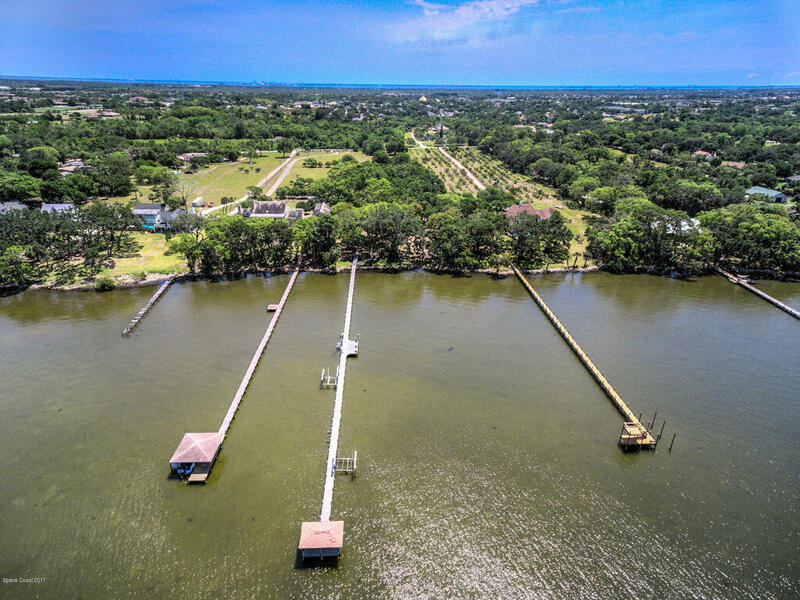 400 ft dock with 2 boat lifts and a jet ski lift( lifts Need TLC) fresh water and electricity. 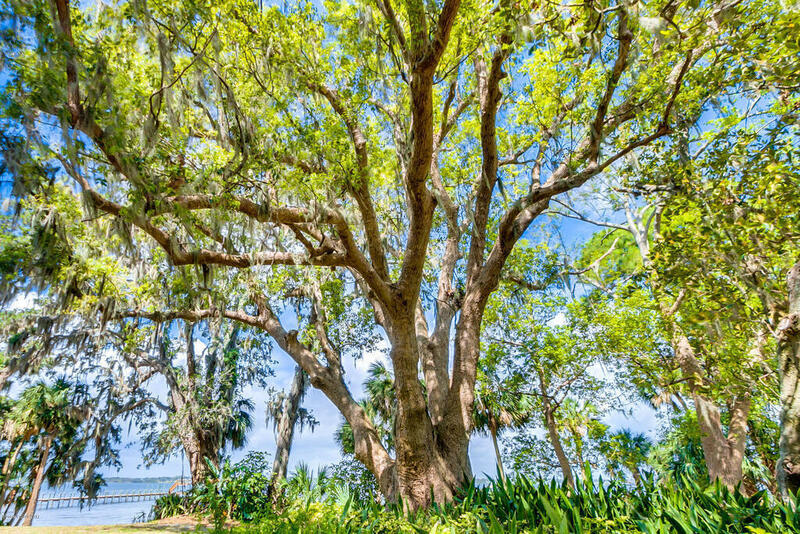 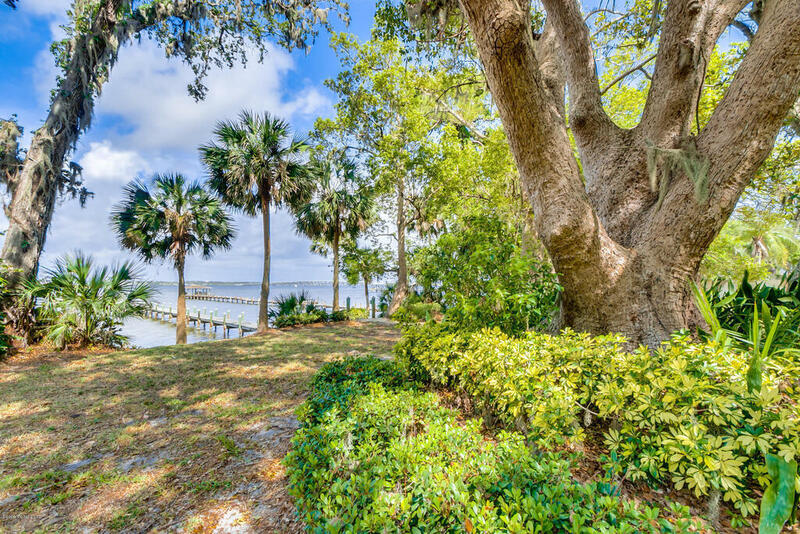 Coquina sea wall and majestic Historic trees. 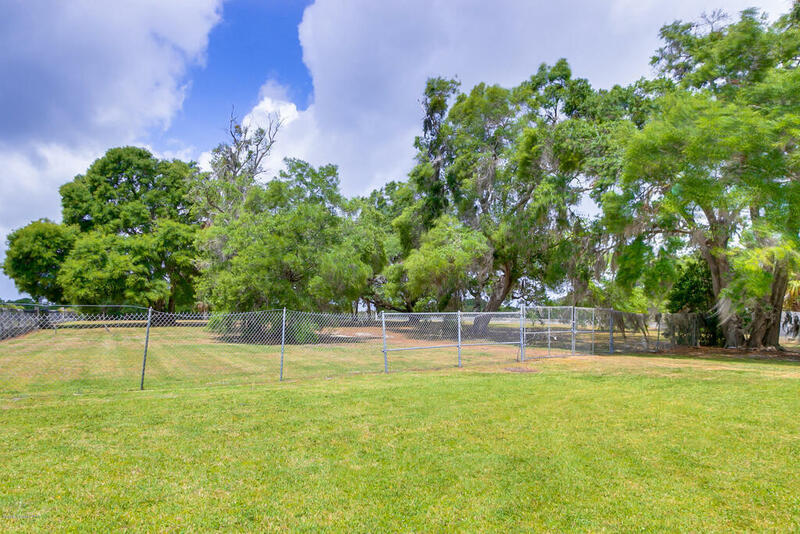 2 artesian wells. 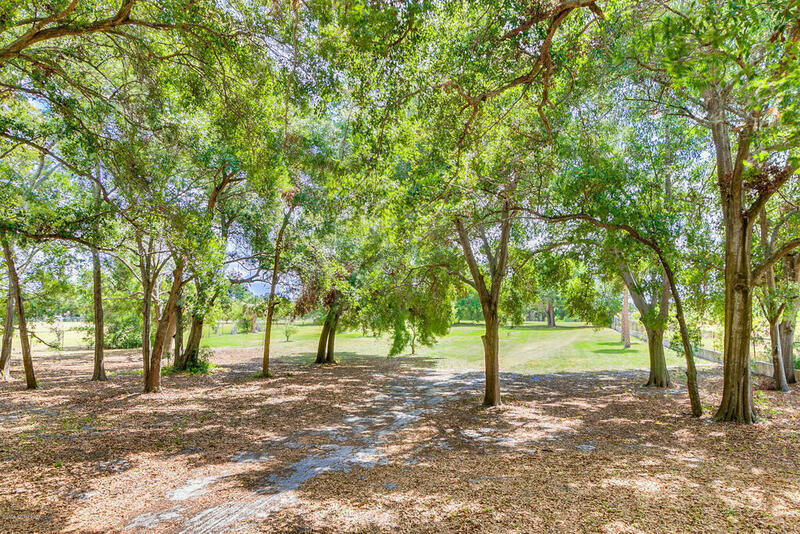 Truly a park like setting. 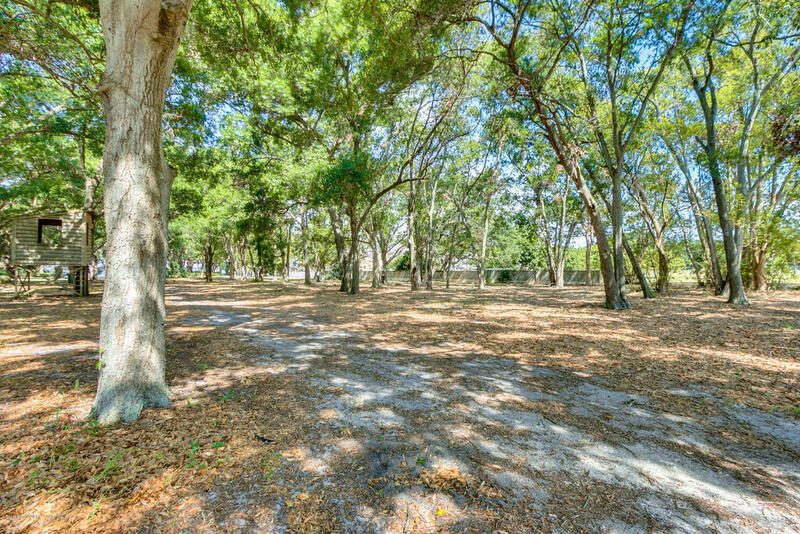 Ready to build and walled for privacy. 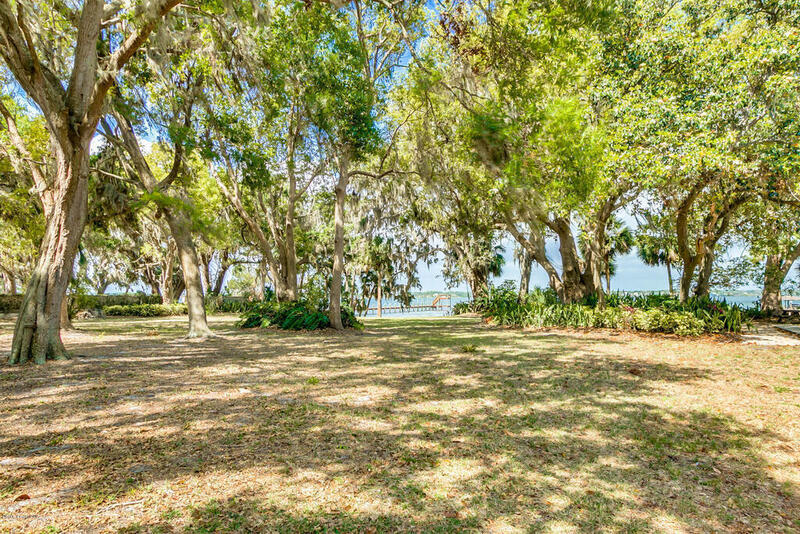 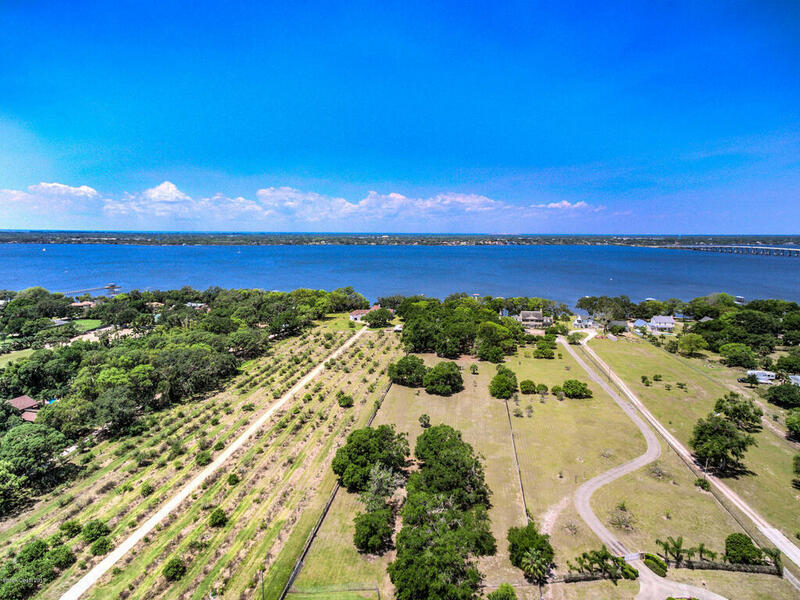 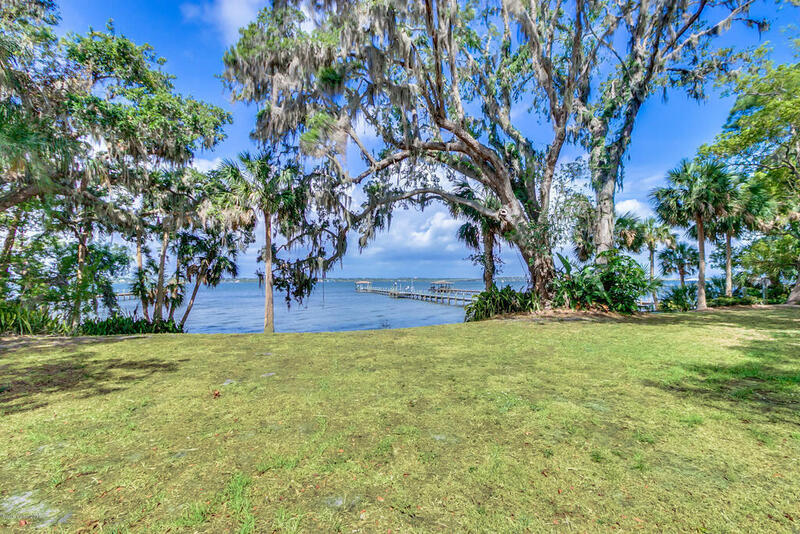 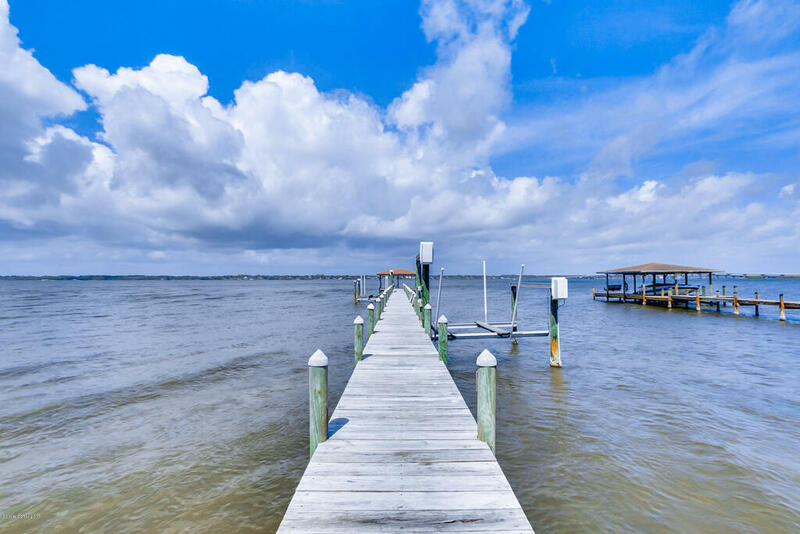 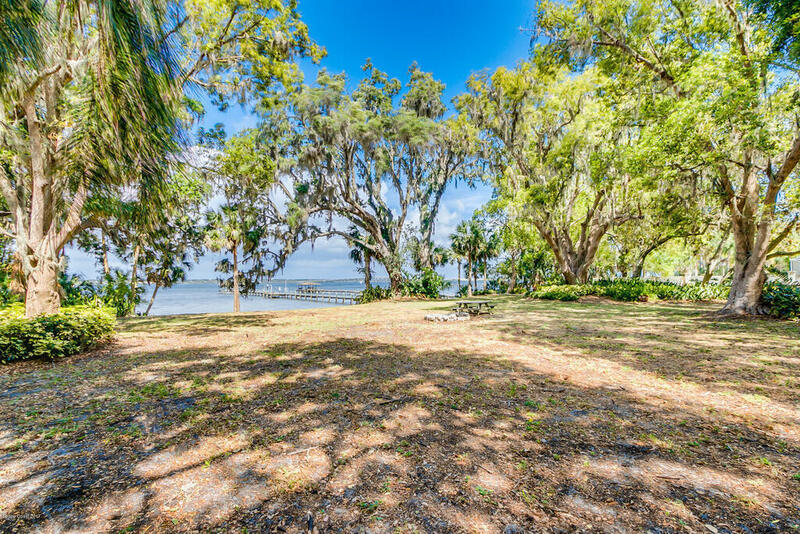 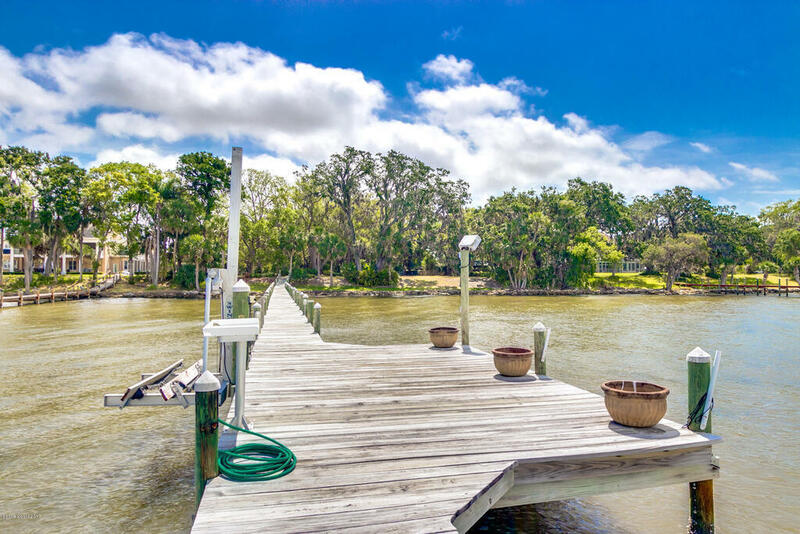 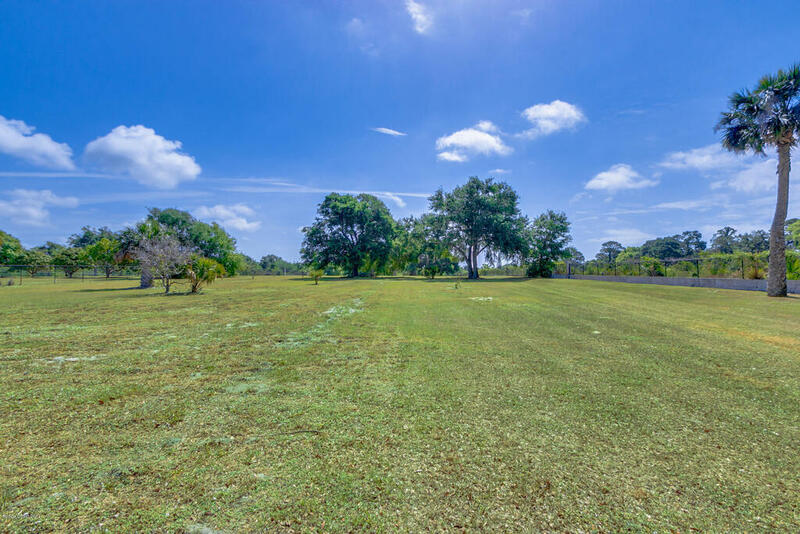 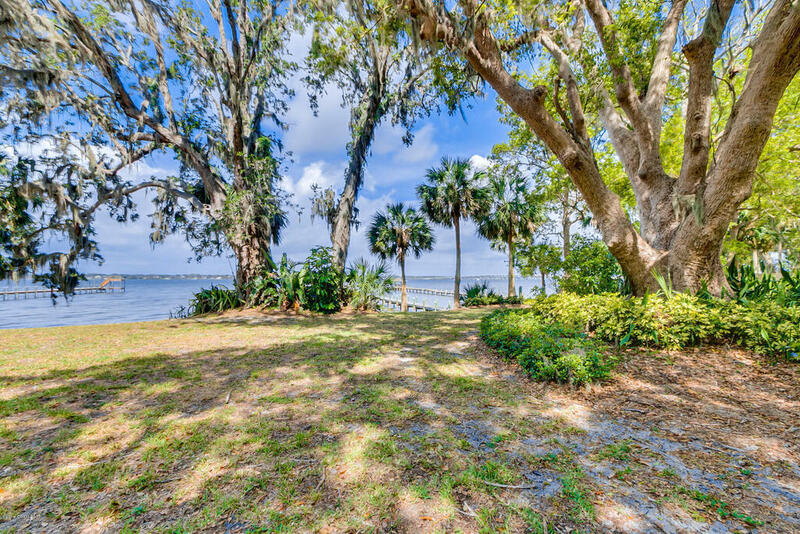 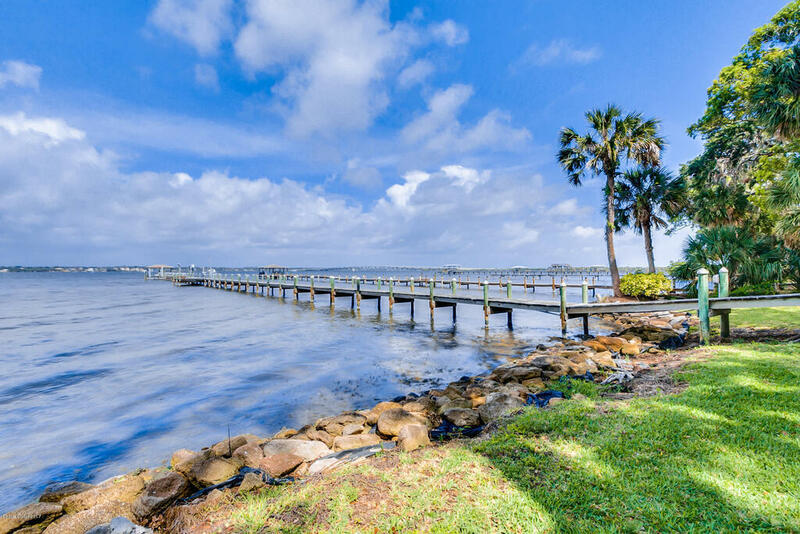 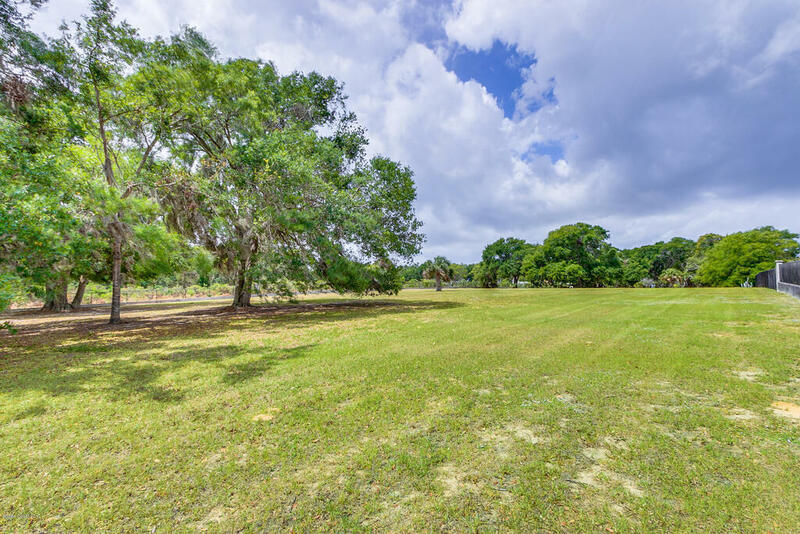 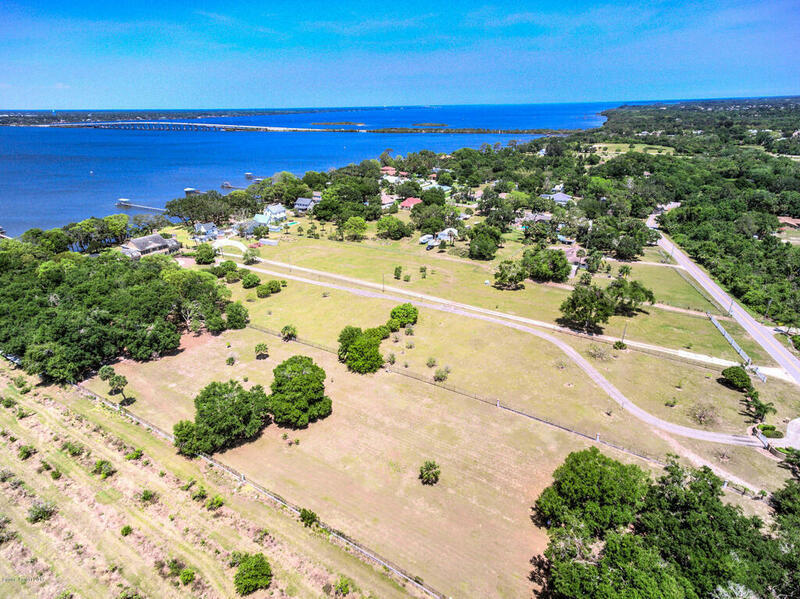 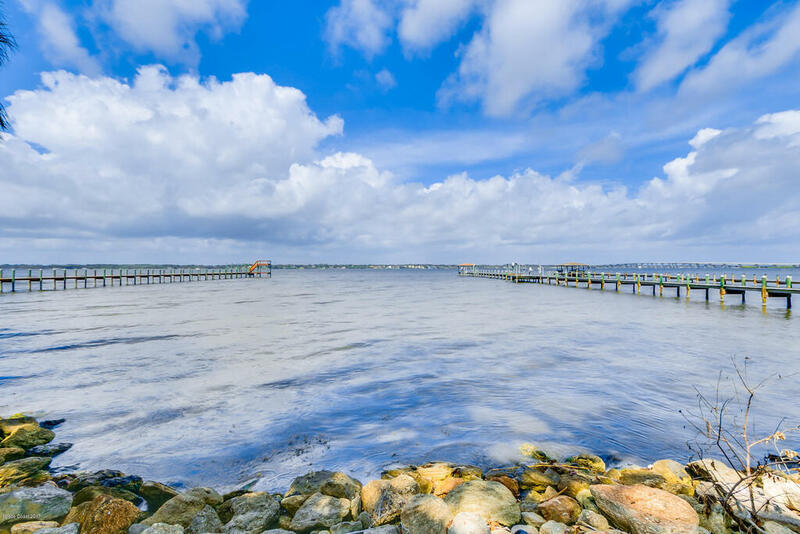 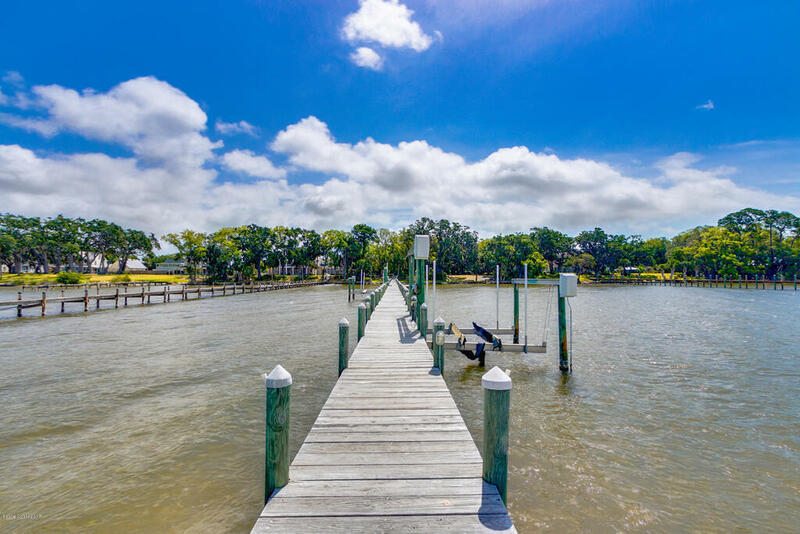 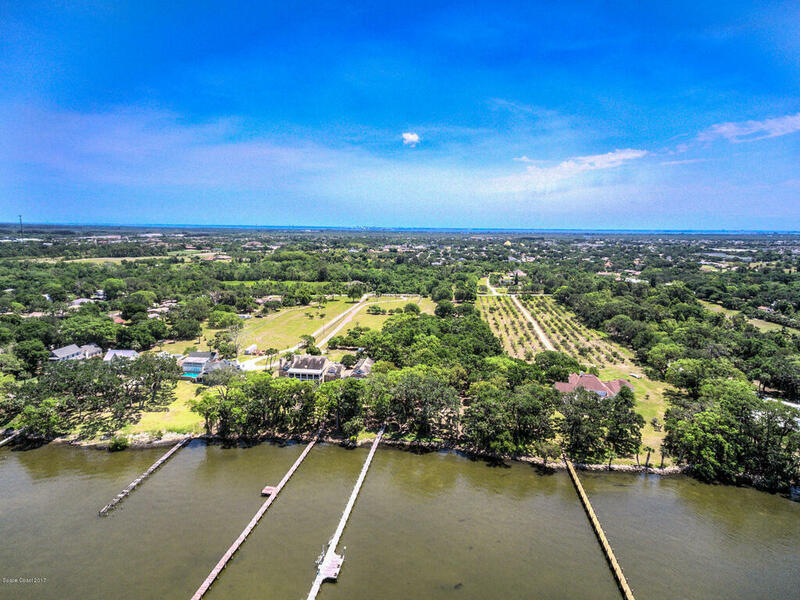 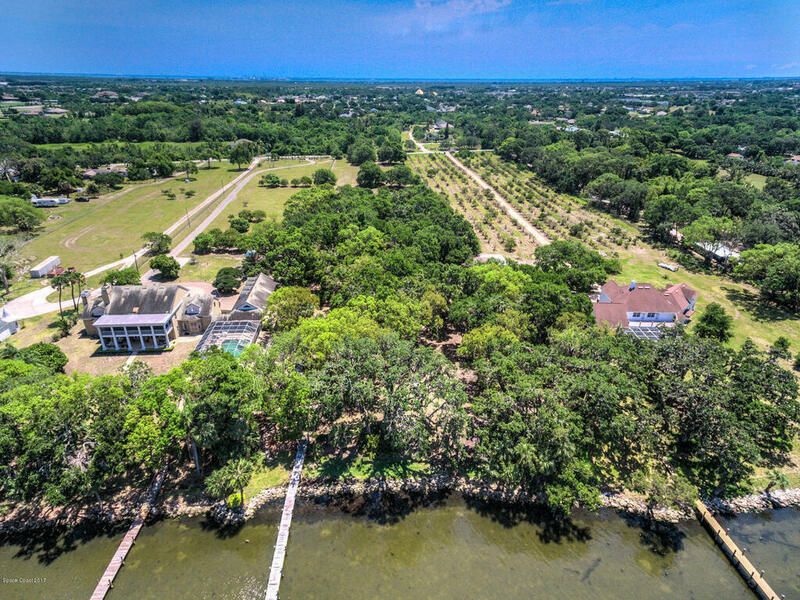 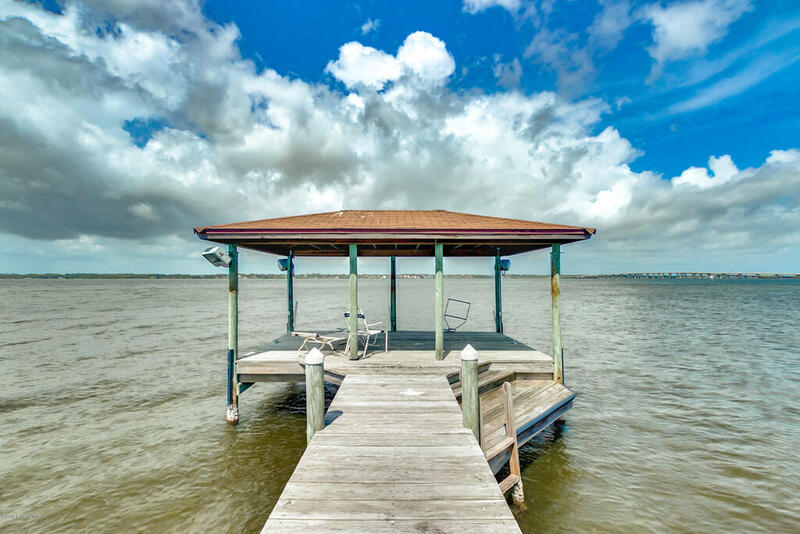 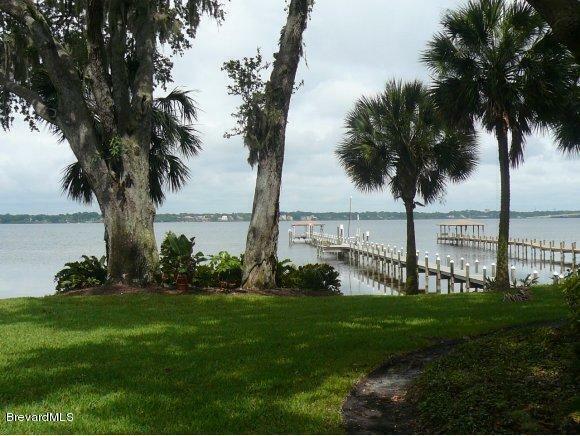 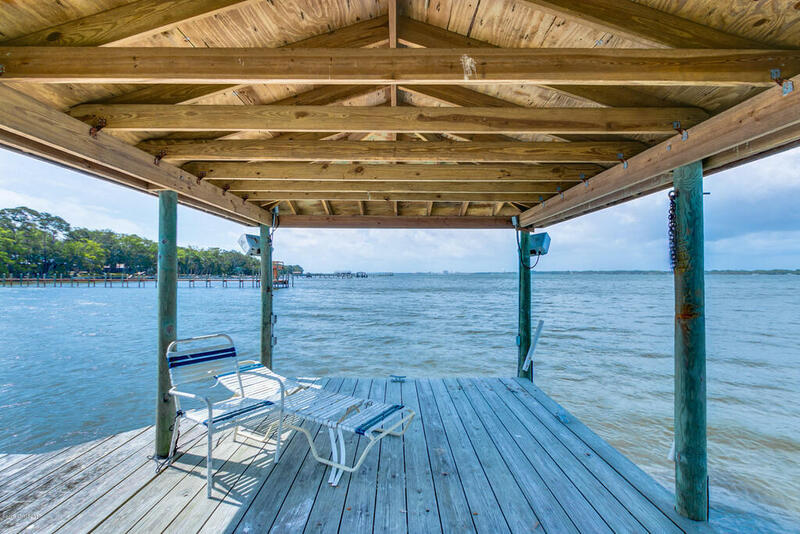 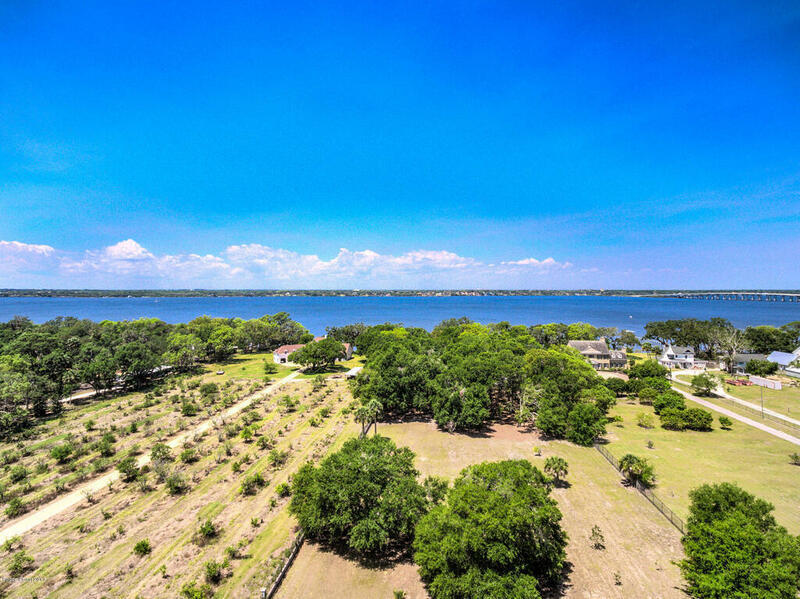 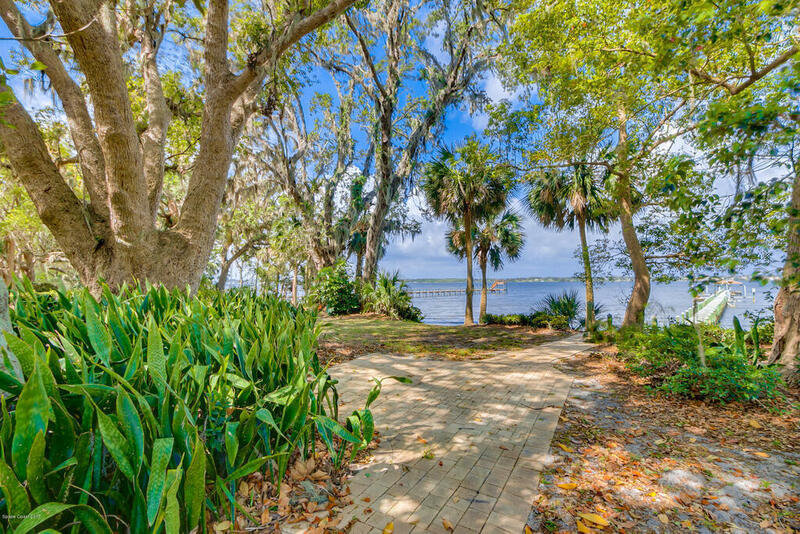 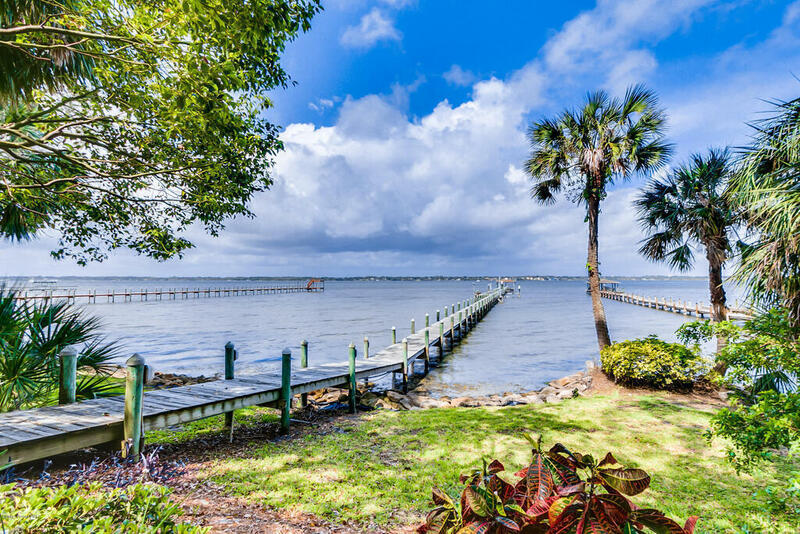 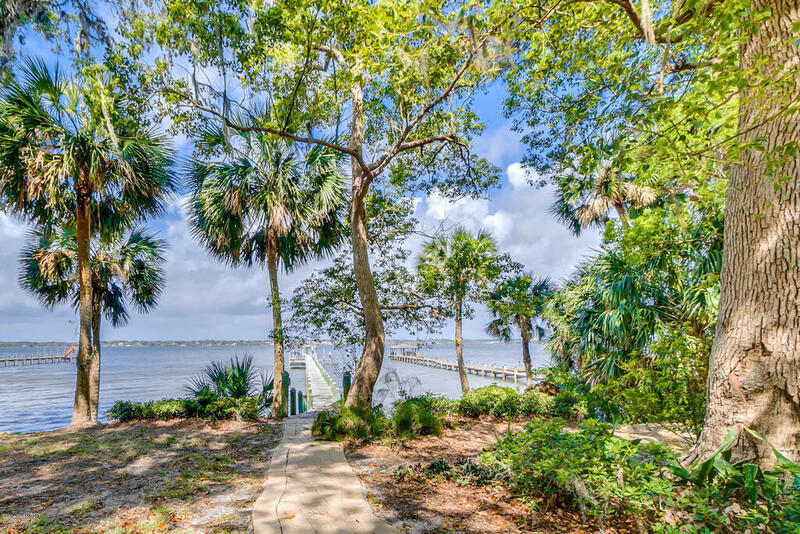 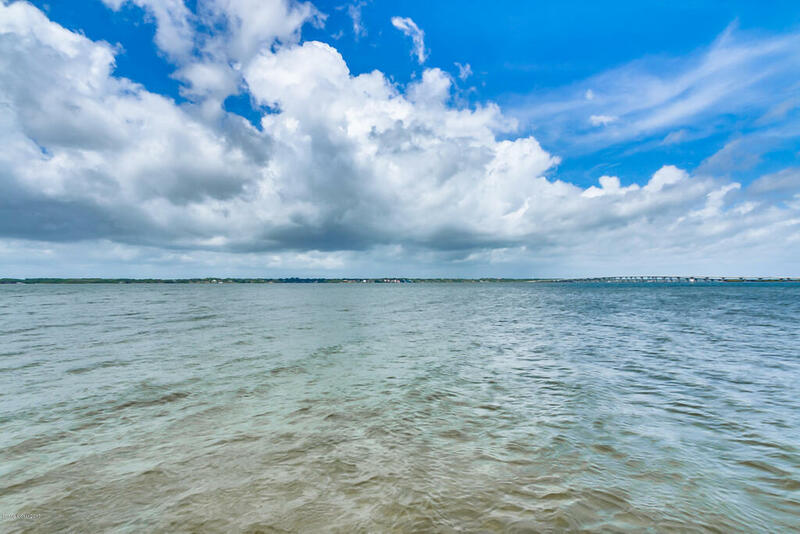 Come Walk this property and see for your self the beauty and tranquility of the Indian River at Sunset on your 3 acre estate! 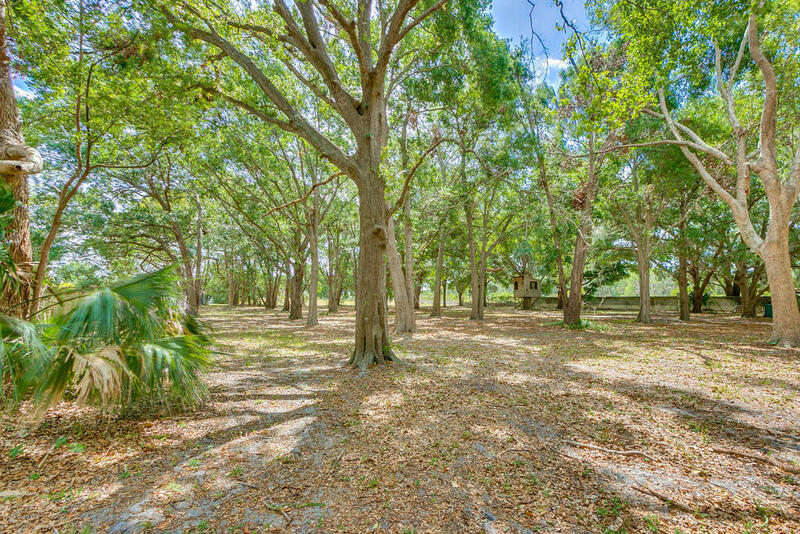 ( adjoining Lot also for sale with additional 1.64 acres MLS # 724400)Buy Both Lots to build a 4.62 acre estate with 172 ' ft of pristine Indian River Frontage.